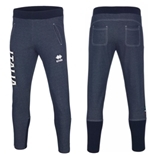 If you are a sportsman and a volleyball fan, you won’t be able to remain indifferent in front of the largest volleyball clothing online collection. 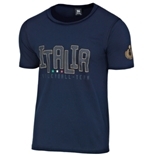 T-shirts, sweatshirts, tracksuits, pants and other accessories ideal for practicing sport or spend free time; these products were inspired by great national and international volleyball teams! 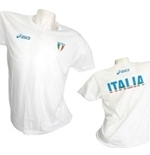 Andrea Lucchetta, Andrea Zorzi, Luca Cantagalli, Paolo Tofoli and Andrea Giani are some of the greatest champions of the Italian team that, since 1989 and with the guidance of the legendary trainer Julio Velasco, were able to achieve results that remained legendary in the volleyball history. 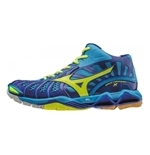 The origins of volleyball date back to 1895 , the year in which William G. Morgan , a physical education instructor in a Massachusetts college, invented the game called ‘Mintonette’. 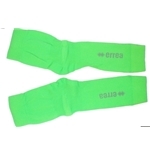 It was later when that another physical education instructor, Alfred H. Halstead, changed the name of the game to ‘Volleyball’. 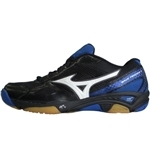 The Volleyball spread quickly from the United States to the whole world. 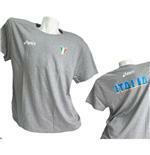 In Italy, the first matches have taken place in 1928; in 1946, The Italian Volleyball Federation (FIPAV) is born . 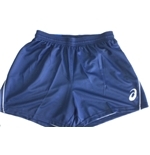 In 1957, the discipline knew a significant growth when it was recognized as an Olympic sport. 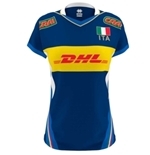 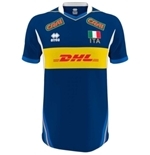 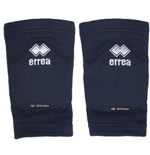 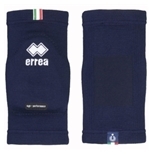 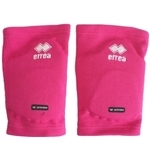 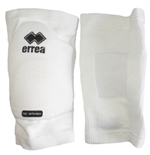 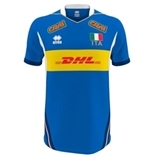 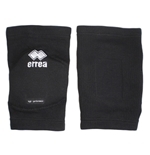 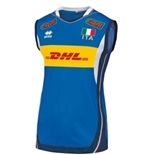 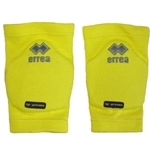 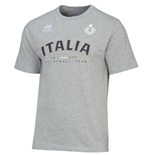 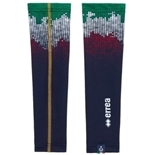 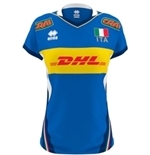 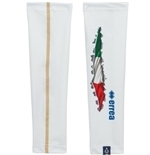 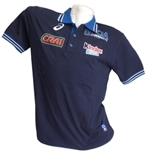 Currently, the section dedicated to volleyball propose all kinds of merchandise and accessories; kneepads, shoes , polos and jerseys of the Italian national team , for men and women. 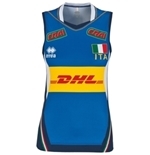 Concentration, agility and fast reflexes are all the necessary characteristics that a volleyball player should have ; among the professional players that possess these skills, we find Francesca Piccinini, Antonella del Core, Valentina Diouf, Francesca Ferretti and company, they are the champions that represent the Italian national team, all these women inspired a large number of the volleyball merchandise and all of it is available in our online store. 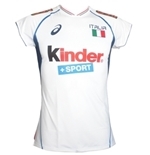 In addition to caps, backpacks and fanny packs, the store propose a large selection of t-shirts and jerseys, white or blue, that present the Asics logo and the official team’s sponsor logo: Kinder. 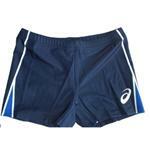 Training accessories, jerseys, sweatshirt, polos and shorts are available, both for men and women. 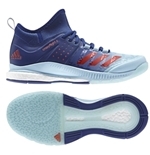 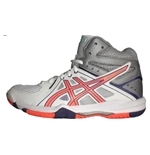 Our store section dedicated to volleyball shoes is especially rich of suggestions ; high, low, white, coloured and in limited edition, they are the best for sporting activity but also to complete your casual sporty look. 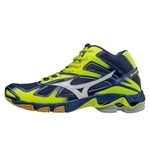 For a volleyball player, shoes are the most important gear . 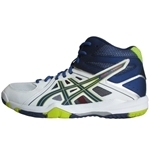 To have a healthy footwear is essential for preventing accidents and be more reactive on the field. 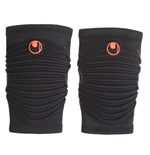 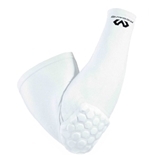 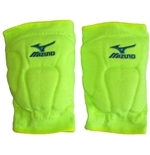 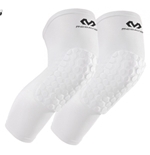 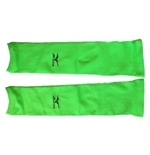 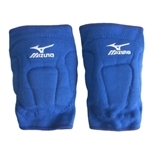 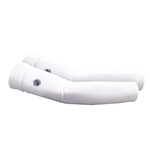 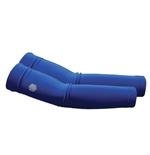 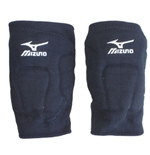 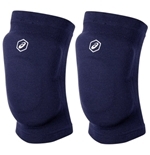 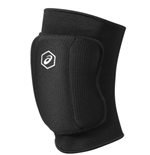 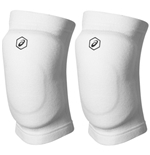 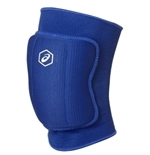 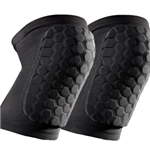 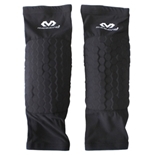 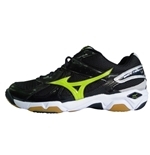 Therefore, a pair of shoesis an important element in the set of the perfect volleyball player. 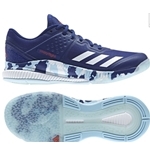 Thanks to the advances in technology, volleyball shoes are now an incredible mix of amortization, stability, ground adhesion and lightness. 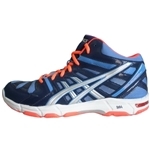 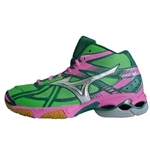 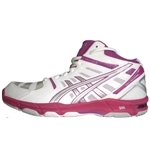 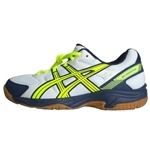 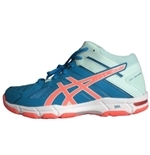 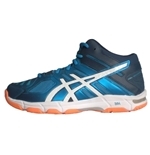 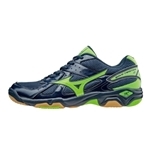 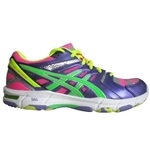 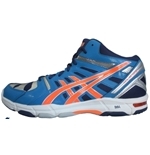 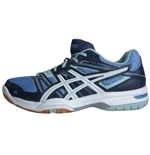 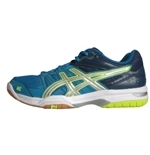 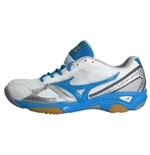 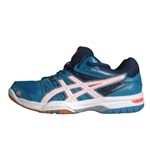 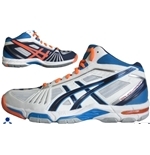 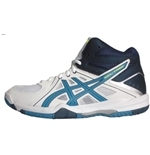 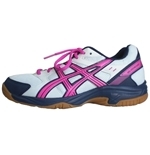 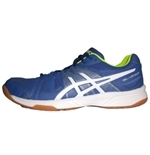 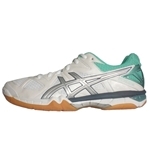 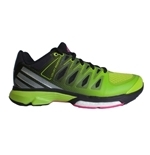 If you are searching for volleyball shoes made for you, come visit our online catalogue. 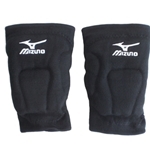 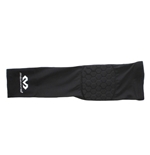 You will find many designs and you will be able to choose the more suited to your skills and your playing style.